From the bottom of our hearts, thank you for making the 2019 Phoenix Heart Walk a success! Thanks to amazing supporters like you, we are going to build healthier, stronger lives! It's not too late to help us reach our goal of $2 million! You can still login to send emails to friends and family asking for their support, or make a personal donation today! 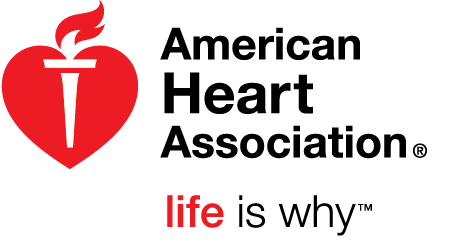 The American Heart Association and Goodwill of Central and Northern Arizona want to recognize individuals who have made positive changes to improve their quality of life and health. Congratulations to our winners, Francisco A. Diaz III and Jamie Hansen!